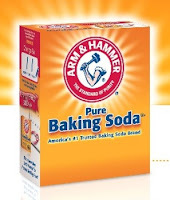 Baking soda is not just something you leave sitting in your fridge to keep it fresh. It also has some awesome beauty uses, and you can't beat it for the dirt cheap price. Here's a few things I love using it for myself, and a few I found online. 1. Whiten your teeth: Whitening your teeth with baking soda is WAY cheaper than dropping $50-$60 for whitening products. I sprinkle a little overtop my toothpaste on my toothbrush and brush my teeth for 2 minutes. If your really trying to whiten at least brush for 2 minutes, but you could just use it as an addition to your daily routine. I have been doing it for a week and have already noticed a significant difference. If your teeth are extremely stained it might not work, but it's great as a touch up. It removes plaque buildup that causes yellowing around your gums, and your teeth will feel super smooth like you just came from the dentist! 2. 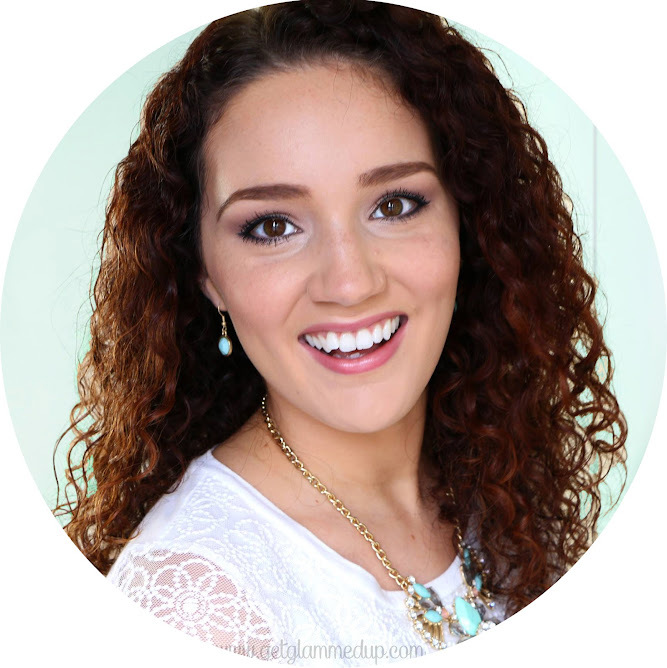 Remove hair product buildup: If you're a curly girl like me and you use sulfate free shampoos, they don't remove products that contain silicones, oils, or butters. Apply about a teaspoon of baking soda to your shampoo and scrub your scalp. Follow up with a conditioner to keep your hair from drying out. Although mine never feels too dry afterwards. I do this about twice a month. *It's also great for removing chlorine from your hair! 3. Exfoliate/remove self tanner: Mix baking soda with some water and use on rough areas of skin like elbows or dry patches. You can also use a small amount of baking soda mixed with water on a washcloth to gently fade away self tanning splotches, or remove it entirely when using it with an exfoliating washcloth. 4. Get rid of blackheads: Blackheads are the most stubborn things to get rid of. But you can try mixing 1 tablespoon of baking soda with 1/4 cup of milk and scrubbing onto blackheads. You can let it sit some too as a mask. Milk is a great exfoliant because it has lactic acid in it, which helps to break down dead skin. The fat in it helps with hydrating skin to prevent overactive oil glands, which lead to more blackheads. 5. Soften dry cracked heels or cuticles: Cracked dry heels are most common during the summer when we go barefoot and wear sandals and flip flops. Removing dead skin and cracks can be hard because the skin on our heels is so tough. Try soaking your feet in hot water containing baking soda, then use a pumice stone to remove dead skin and callouses. Follow up with lotion or a thick foot cream/body butter and put on a pair of socks overnight and you will wake up with brand new feet! You can also soak your hands in baking soda mixed in hot water to soften cuticles, then use a wooden nail stick, or metal cuticle pusher to push back cuticles off the nail bed. Then use cuticle trimmers or nail clippers to remove only access skin that is raised above the nail surface. AVOID totally cutting off your cuticles, you do need them to protect your nails! Only remove excess skin.